There’s so much to organise and remember when it comes time to move to a new house. From all your big furniture right down to the paperwork – it’s no wonder that there can be difficulties when moving to a new house. 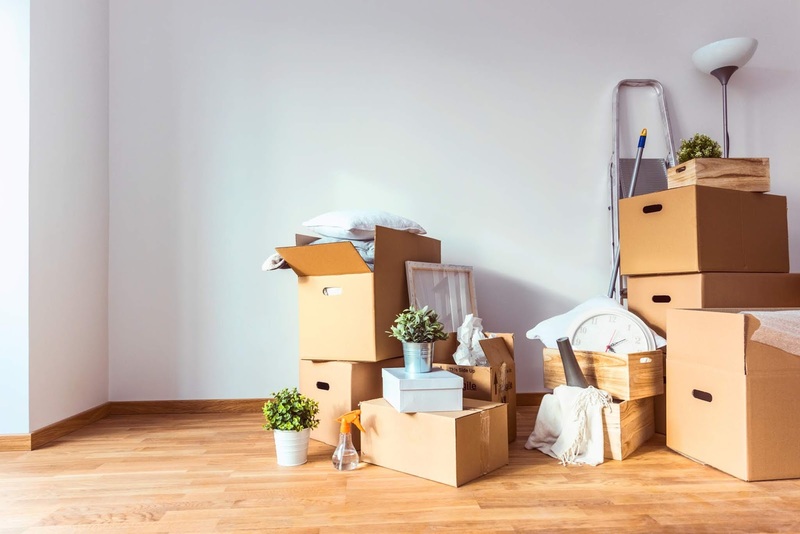 To serve as your guide, we’ve put together a few things for you to remember when moving that will make the entire move much easier. This probably sounds obvious, but when you’re in a rush, it’s easy to forget to label all the boxes. While it may seem like a small enough mistake, it can impact your move significantly. Your movers need to know which room to put which boxes in, and you don’t want to be left scrambling around looking for your bits and pieces. So, label boxes properly and remember to clearly mark boxes that contain fragile items. Once you get into packing up your life, it can be hard to stop. That’s great, but don’t get carried away packing things you might need on moving day. So, work out what you will need to keep on yourself in advance of move day. It could be a change of clothes, wash bag, towels, your phone charger – those kinds of necessities. Make a list of the items you’ll need to keep on hand and put the items in a separate bag or box you can always keep with you. Don’t forget to label your box! While it may be tempting to schedule a move on a Friday, so you have the weekend to get settled and unpacked, try not to. Fridays are well-known to be busy days for removals companies, especially during the summer or on the last Friday of a month. It means you’ll likely pay a higher price or might not even find an available removals company. What’s more, if anything goes wrong, you might have to wait until the next week for a resolution. If you must move on a Friday, plan it for an early time slot and ensure you have back up plans in case anything does go wrong. Make sure to discuss your needs with experts in removals and storage like Vic Palmer Removals & Storage. You may already have the front and back door keys and perhaps even those for the windows. But, make sure you have everything, including locks, bolts and gates! Check with the previous owners well in advance that they’ve given you every single key for your move. Don’t forget about things like garages, conservatories and sheds. Typically, people plan their move around 4 to 6 weeks before moving day. This works well as it gives you enough time to get removals quotes, pick a moving company, book the move and start packing and labelling those boxes, so there’s no rush. Don’t leave it too late! Use these 5 tips to avoid any difficulties when moving house and to make for an effortless move on the big day.